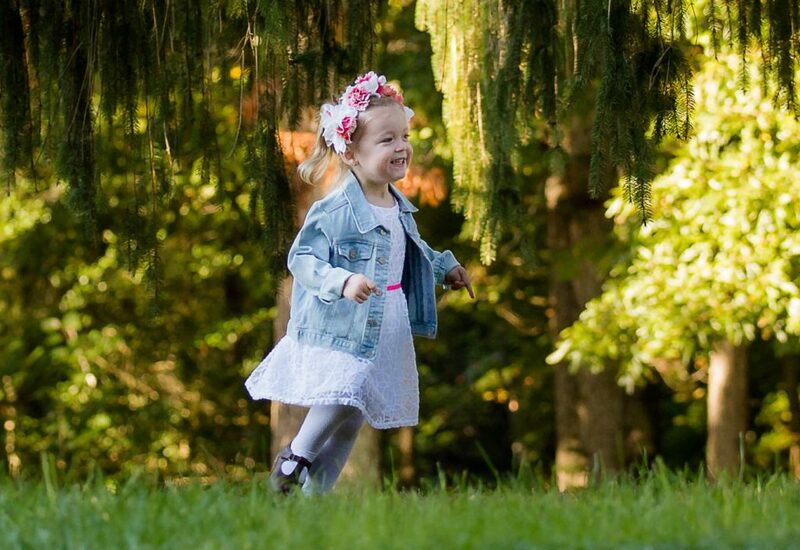 Our daughter, Kaitlyn, was diagnosed with MHE at 2 years old. We first noticed some bumps on Kaitlyn’s ribs just before her 2nd birthday, October 2015. We had her pediatrician order an X-Ray and a sonogram. The results came back: the bumps were bone, but no one could explain why this was occurring. We weren’t satisfied with this answer, so we set out to find one. Within a week, we went to an Orthopedist we trusted. He gave a couple of theories why the bumps were occurring. Since Kaitlyn didn’t have any other symptoms, he suggested we wait six months to see if the bumps grew. The next test would have been an MRI, which Kaitlyn would have to be sedated for because of her age. In April 2016, while changing Kaitlyn’s diaper we felt a large bump above her left ankle. The bump was extremely hard, like a golf ball cut in half and fixated to the side of her leg. Kaitlyn hadn’t had any trauma to the leg, so we knew something wasn’t right. We immediately called our Orthopedist, who told us to take her for X-rays and then to come see him. When we saw the X-rays our hearts broke. We saw there were several bumps on Kaitlyn’s tibia and fibula. The Orthopedist thought Kaitlyn had Multiple Hereditary Exostoses (MHE). He explained and provided us an article on the disease, published by the National Institute of Health. He explained there wasn’t a lot of information out there on the disease, but this was his suspicion. He made an appointment for us to meet with a Genetics Specialist at Children’s National Hospital to determine if his suspicion was accurate. He also made an appointment for the only doctor in the DC/MD/VA area that said they treated MHE. Two weeks later, we went to meet the only doctor in the area who said they could treat MHE. When we arrived, we were let down. The doctor himself was out on extended leave and we were left to see an assistant, who didn’t know much about the disease. They only had one patient they had treated with the disease. We were left waiting for the doctor to return sometime in the Fall. We decided to do our own research on the disease to find the best care for Kaitlyn. 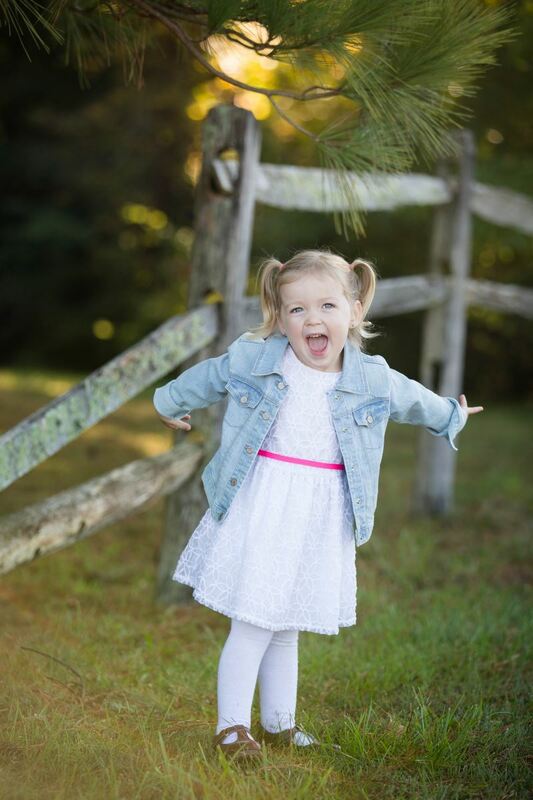 We met with the Genetics’ Doctor and Counselor who confirmed Kaitlyn has EXT 1 of MHE. These blood results just confirmed our determination to travel where ever necessary to make sure Kaitlyn had the best care. We started looking into the Paley Institute, but weren’t certain because we live in Maryland and treatment would be in Florida. We felt so lost and were looking for guidance and direction on how to be proactive with this disease so Kaitlyn didn’t have to endure any pain. We found the MHE Research Foundation and called Sarah Ziegler. She immediately recognized the whirlwind of emotion we were enduring and calmed our fears. Kaitlyn was so young so Mrs. Ziegler told us to send the X-rays Kaitlyn had taken and she would have one of the doctor’s look at them to decide if we were getting the correct treatment plan or if we should take a trip to Florida. The Genetics’ Doctor also gave us the names of two more doctors in the area they had found who had treated patients with MHE. The doctors were both at Nationally recognized hospitals in the DC area, so we thought there might be hope at finding a doctor close to home. We met with both doctor’s one week after another. We were left disappointed at the lack of experience with MHE patients and treatment plans we were given. Basically we will see you once a year to see if she has any pain. We yearned for a doctor to go step by step with Kaitlyn and explain each bump and what to expect with each bump. The environments of the facilities were not children friendly and we weren’t given the time, attention and compassion we felt we needed. In July 2016, we decided on a whim that we were going to go to Florida. I called Mrs. Ziegler and told her we weren’t going to wait and we were coming to Florida. We were able to get an appointment with Dr. David Feldman. When we entered the Paley Institute, it just felt so right. Everyone was so nice and treated like they were special. Each patient was given the time and attention they needed to ensure all of their needs were met. You are not rushed through your appointments. When meeting with Dr. Feldman, he went step by step with each of Kaitlyn’s bumps and gave us a game plan for each of them. This was exactly what we were looking for. We learned Kaitlyn had a large growth on her right leg which was causing damage to the formation of the ankle area. Also, the original growth we had found in April was also growing quite large. Dr. Feldman explained Kaitlyn needed to have surgery on her right leg within six months and she wouldn’t be able to walk for 4-6 weeks. We decided to schedule the surgery in November so Kaitlyn could run around on her 3rd birthday and celebrate Halloween. On November 1, 2016, we flew to Florida for surgery. The next day, Kaitlyn had surgery on both of her legs for the growth removal and reconstruction of her right ankle. 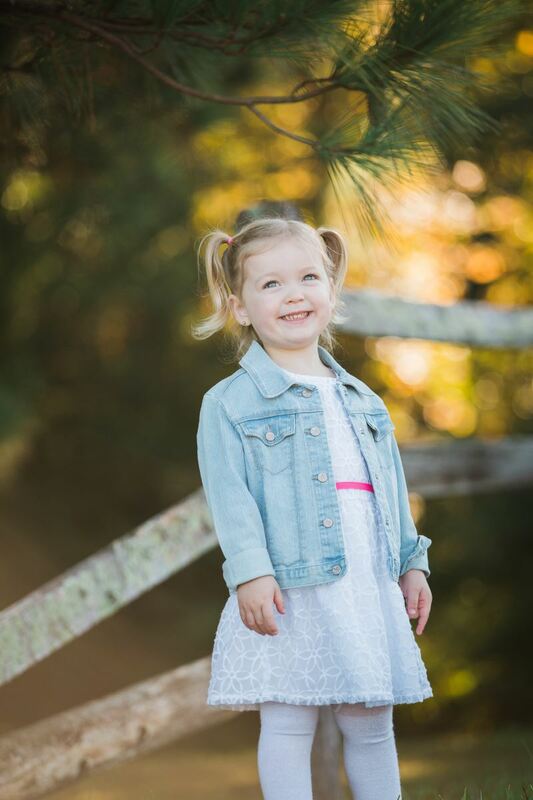 It was hard to make the decision to have the surgery because Kaitlyn was outwardly symptom free; however, we could see the damage occurring on the x-rays. After surgery, Kaitlyn had a full leg cast on her right leg and a boot on her left foot/ankle area. We were amazed at how Kaitlyn learned how to walk with a walker with her one leg at just three years old. It was frustrating and difficult for Kaitlyn, but her Physical Therapist Monique did a great job at figuring out things to motivate Kaitlyn and to get her moving. At our two week post-operative appointment, just before Thanksgiving, Dr. Feldman took new x-rays and saw her bones were healing great. Kaitlyn was moved to a regular shoe on her left leg and a short cast on her right leg. Kaitlyn came home and continued physical therapy with a great pediatric only facility. On Thanksgiving night, Kaitlyn put on a dance show with her 6 year old sister and was running around the house in her short case. We couldn’t have been more thankful to see her dancing only three weeks post operatively. We cannot be more thankful to the time, attention and compassion all of the staff at the Paley Institute and their surgical center showed our family. We have never experienced the type of compassion and care at any other hospital like we did at Paley Institute. We felt as though Dr. Feldman treated us like we were a member of his family. He has helped us as parents relax and not worry as much. We know Kaitlyn will have more surgeries ahead of her, but we hope with Dr. Feldman’s help we will be able to stay ahead of this disease. Kaitlyn has at least 13 more years of growth, so we are hoping Kaitlyn doesn’t have to endure too many painful bumps.